Colin Haley used the Cascades as a springboard onto the world's hardest-to-reach summits. The range's fickle weather, arduous approaches and complex glaciers were perfect tests. Summit by summit Haley connected the dots until multi-day outings like Mount Shuksan and Mount Slesse became day trips. The next episode, with Krissy Moehl, airs September 8. To catch up on the series, visit patagonia.com/tracingtheedge. Tracing the Edge is a project by videographer Bryan Smith and writer Fitz Cahall, host of The Dirtbag Diaries. 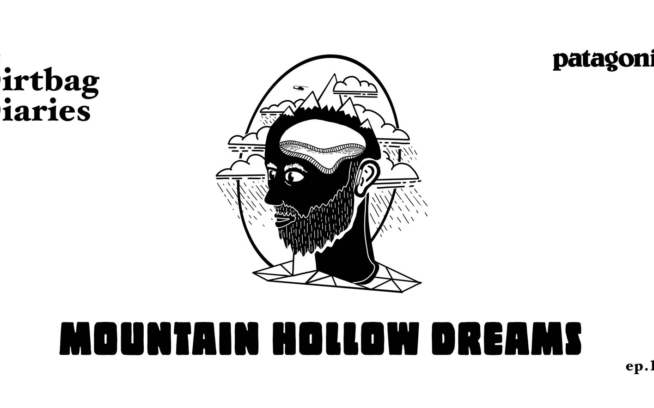 Hit the jump to hear the newest Dirtbag Diaries Short. Patagoniac parents will definitely appreciate it. Growing up, inheritance and parenthood – these themes have quietly woven their way into the Diaries’ fabric. Whether it’s Brendan Leonard’s "Go West" or Steve Bohrer’s "Balance", we’ve explored how parents introduce their children to the natural world. 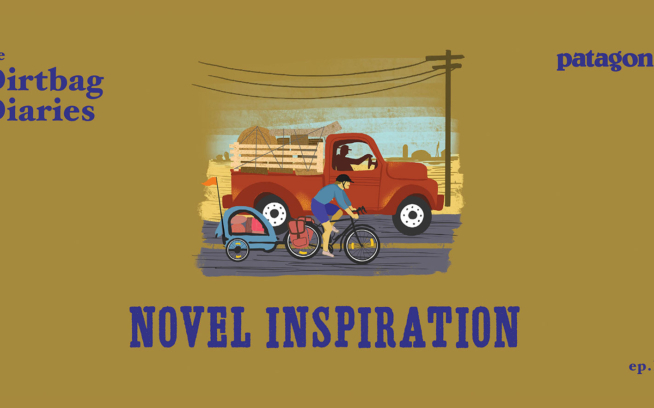 Today, Bob Nydam presents a story about the sometimes painful process of watching a child grow up. It’s a little like geologic processes at hyper-speed. Moments of calm serenity are punctuated by violent upheaval. Even when seemingly, we are in the midst of movement. We are climbers, adventurers and dreamers because these pursuits ask us to step beyond ourselves. Certainly, the same can be said for parenting. 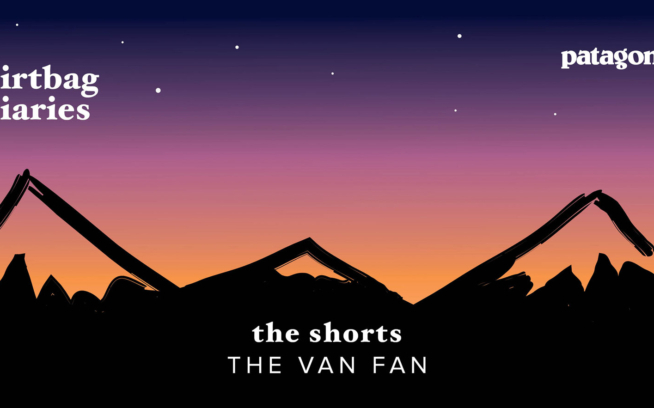 Listen to "The Shorts – Zones"
In between full-length episodes of The Dirtbag Diaries, listeners like you have the chance to narrate your own story on the show — these are the Shorts. 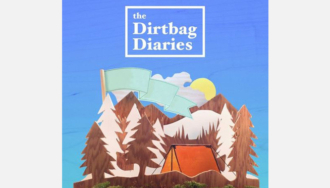 To submit your story for consideration, visit The Dirtbag Diaries and look for the Story Suggestions? link in the sidebar. You'll also find downloads for the music from today's episode.